If you’re going to set yourself up with a brilliant and shiny name then you’d better be prepared to offer up a brilliant and shiny act. After all, diamonds and graphite are both carbon, with only arrangement and lustre marking one from the other. However Achat is certainly more of a sparkler than a pencil lead, and deserves a wider audience. ease, betraying enough of an accent to add interest but not enough to obscure her crystal clear enunciation. Fast-paced opener “Love me or leave me” (Walter Donaldson / Gus Kahn) is a veritable breathy tumble of words, falling rapidly and energetically enough to trip up any unsure vocalist. On the other hand her treatment of “Jersey Girl” (Tom Waits) is languid and sweet with each note and, just as importantly, each pause held to a perfect length. 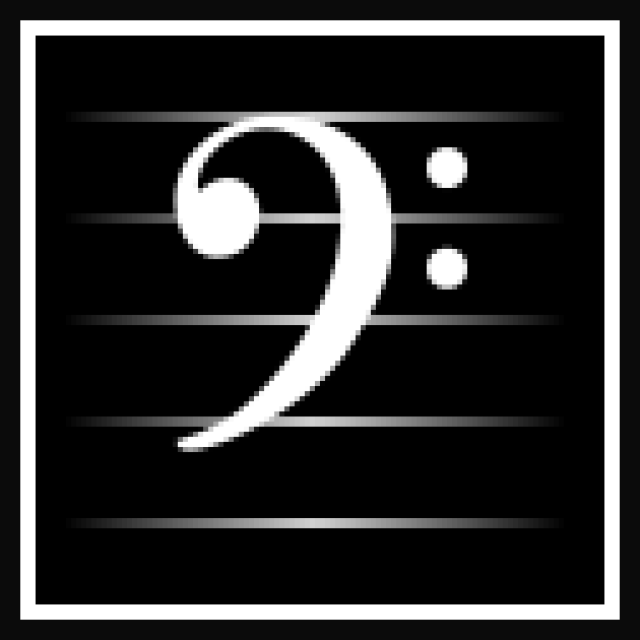 The most un-standard track on the album has to be Leonard Cohen’s “Dance me to the end of love”, but with Czech lyrics (Tango pro dva) written by ND. It is always good to see Czech artists throwing in something that doesn’t appeal immediately to the English-speaking world; sometimes it feels like the Czech language does not exist on the stages of Prague’s clubs. It is an original touch, deftly delivered. The instrumental work on Achat complements ND’s singing, enhancing without drowning out. This is a band that is not afraid to leave space for the music to breathe, effectively coming to the fore only when required. A prime example can be found on “It ain’t necessarily so” (Gershwin/Gershwin), which starts off almost idly and dreamlike until the drums kick in, Diamant turns it up a notch, and finally Jaroslav Friedl floods the soundscape with overdriven guitar effects. Robert Fripp hits Vegas! A particular highlight is a soaring and emotive rendition of Joni Mitchell’s “Edith and the Kingpin”, but “Spoonful” (Willie Dixon) is the standout track by a long chalk. It is not performed as the heavy blues number, done so perfectly by Cream and many others, but instead it is a brooding, swirling ache. Tomáš Liška does some nifty work on acoustic bass, including some moody discordant bowing, but it really is the singer that carries the song. Listening to Achat’s eight tracks is a pleasing, if not always demanding, experience and there is nothing wrong with that. 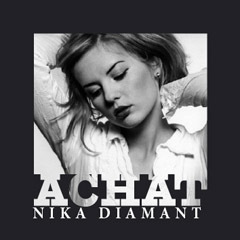 It is a good album but you can’t help feeling that if Diamant was to take a few more risks, and get a bit more experimental, she could produce a truly great one. However, to date, this is the best example of her craft available on CD.